San Francisco, California – San Fran, Fog City, The Golden Gate City, The City by the Bay, Everybody’s Favorite City. It's all around one of the greatest cities in the United States. 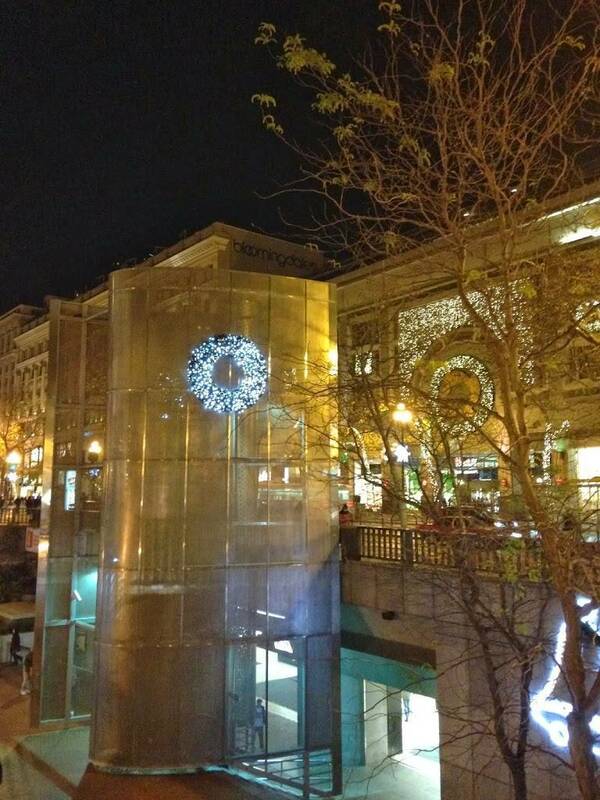 And we are proud to be able to say that “if you’re going to San Francisco, be sure to spot our decor in Union Square.” We're making Scott McKenzie proud. 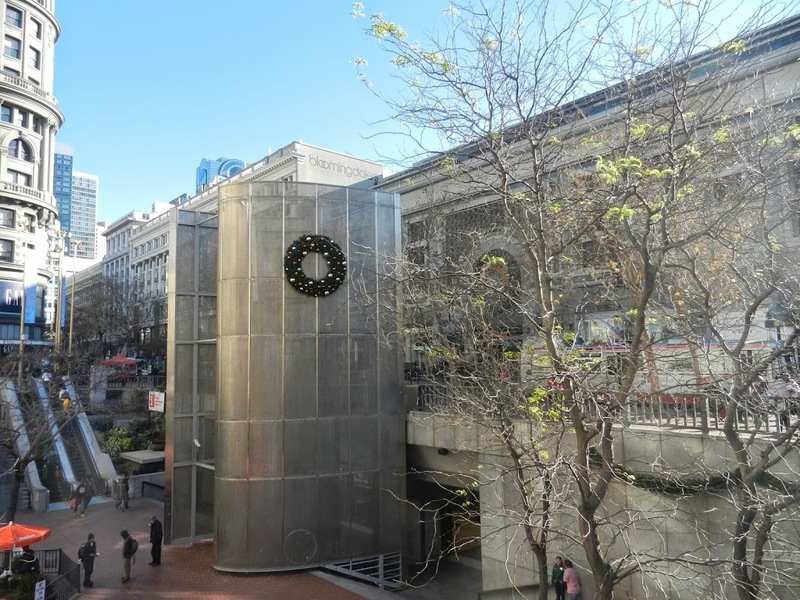 Last year, we worked with the Union Square Business Improvement District to design two giant wreaths for Union Square, which is located on Market Street in downtown San Francisco. 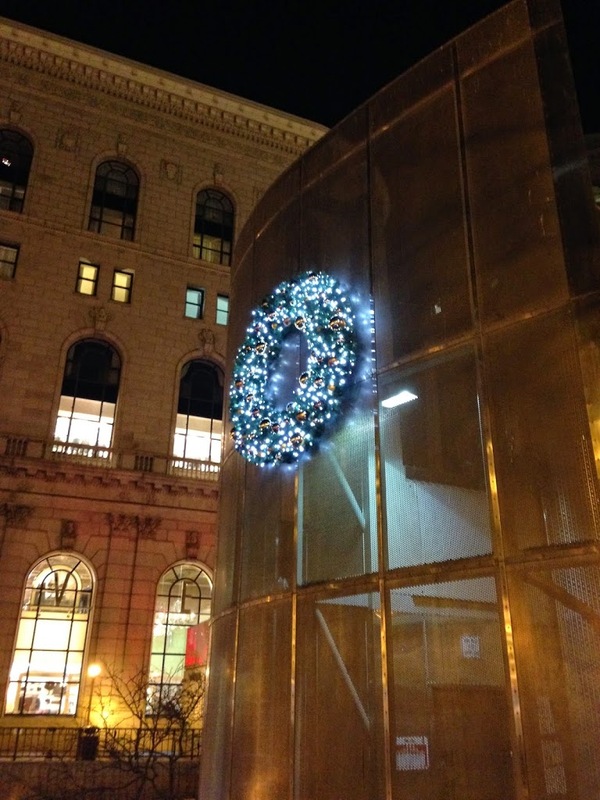 The eight foot lit wreaths feature silver, copper and gold ornaments. 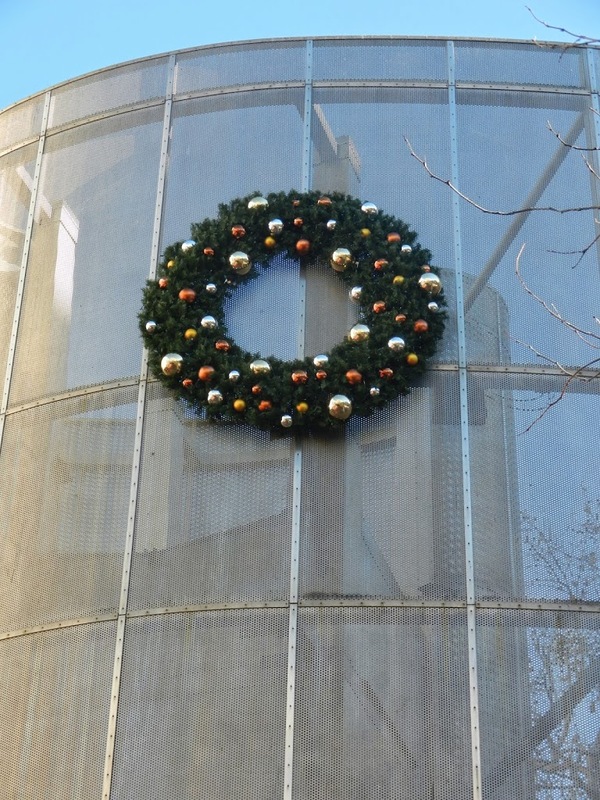 In addition to the wreaths, we also supplied the square with eight 14 inch around, 20 foot long pieces of deluxe garland.